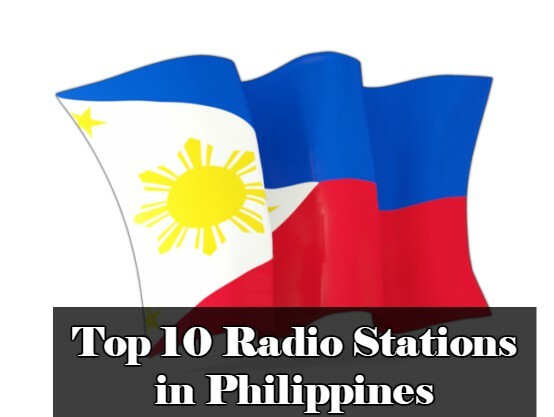 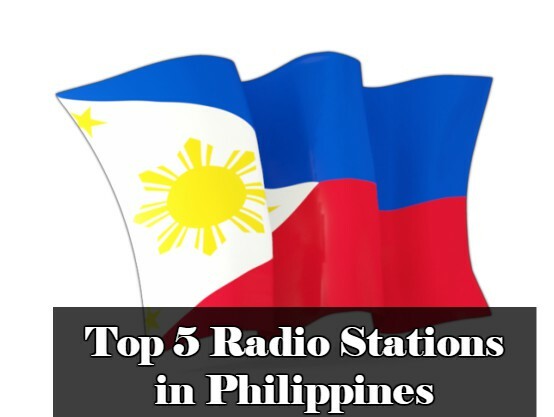 Radyo KBYN is one of the most famous online radio station on Philippines. 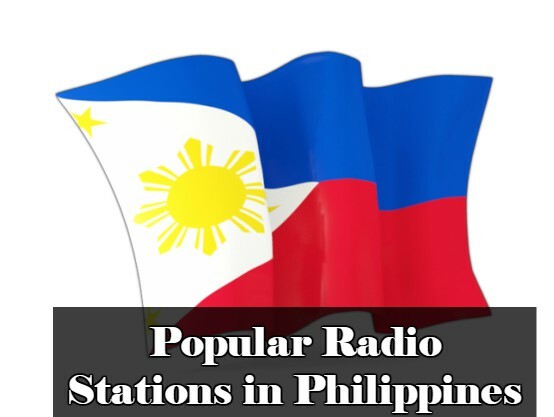 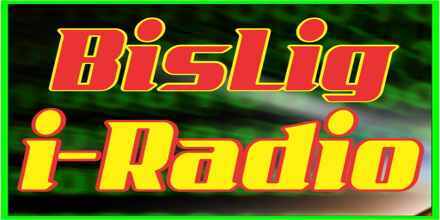 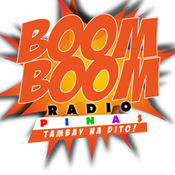 Radyo KBYN (KaBaYaN) online radio is a product of MAIN Broadcasting Media Adlib International Network based in Singapore. 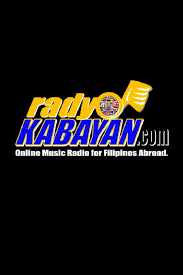 Radyo KBYN (KaBaYaN) aims to serve Filipinos locally and abroad especially the Overseas Filipino Workers (OFW) through Music and Information. 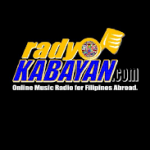 Radyo KBYN The First & provides the Best Filipino online music radio service! 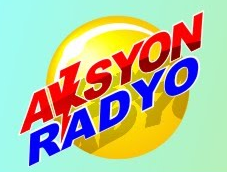 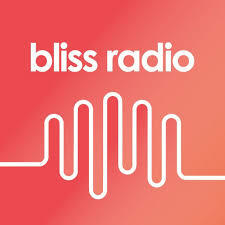 Founded in 17th September, 2010.